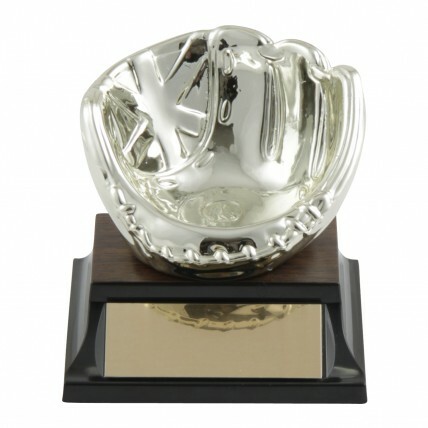 A fantastic value, our Ball Holder Mitt Baseball Trophies make fun baseball awards for the entire team! 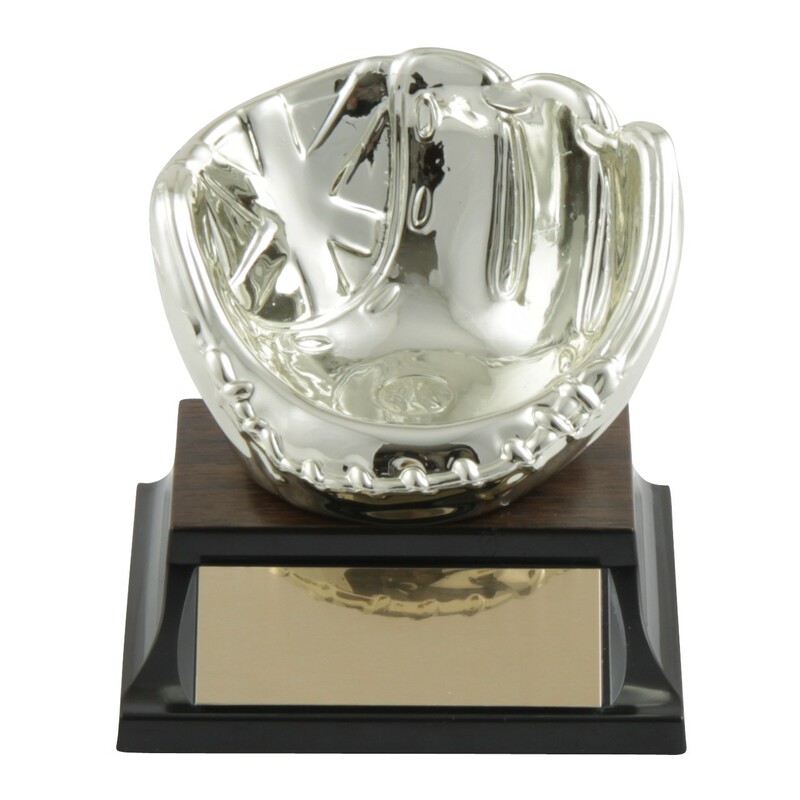 Made of gold plastic, the baseball mitt is the perfect size for holding a prized baseball. 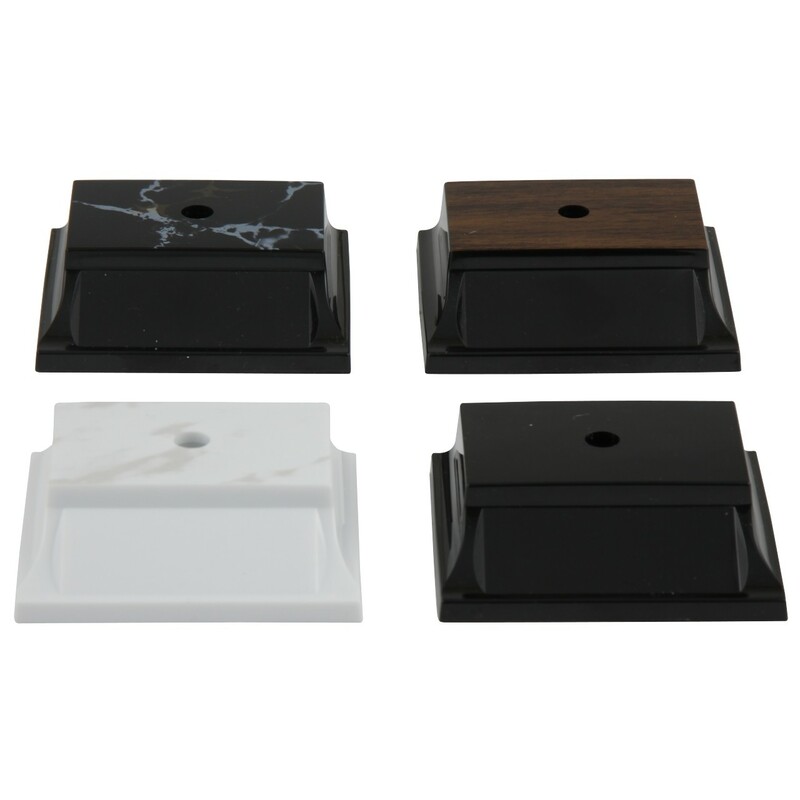 Price includes 3 lines of custom engraving. Also makes a great baseball coach's gift, especially when the kids sign a baseball and then place it in the holder for display! Baseball not included.